On another school excursion, once again we headed off in very comfortable modern coaches from the school – destination Perugia. It is such an amazing and beautiful city. 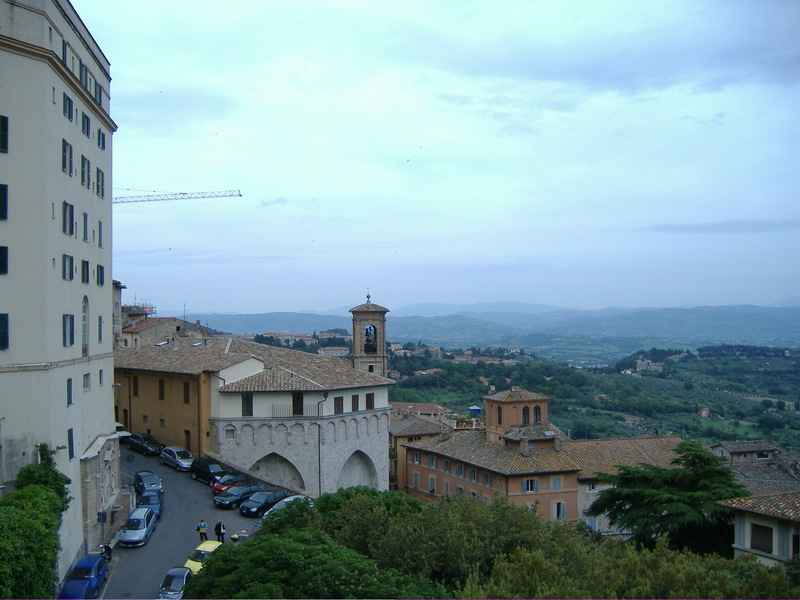 Perugia is a well known artistic centre of Italy and is also know for its annual jazz festivals. 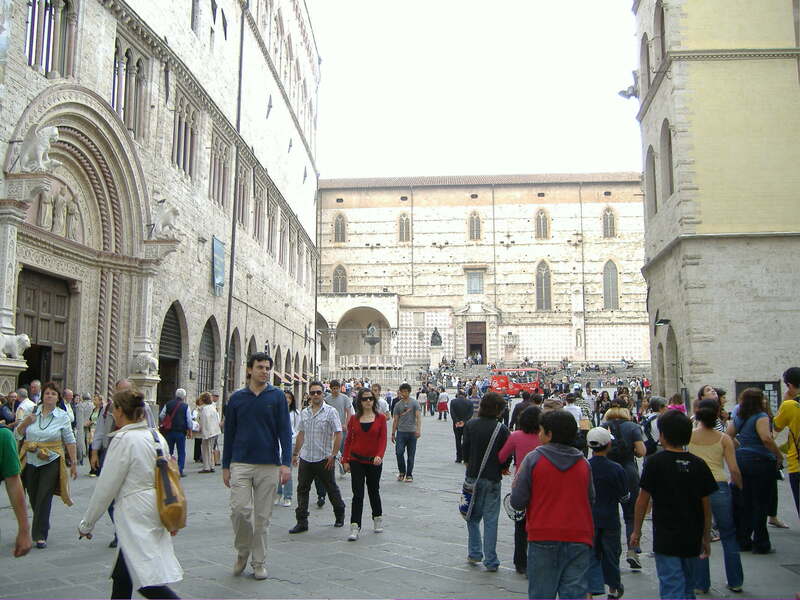 Perugia, has 2 major universities with a constant stream of students from all over the world. 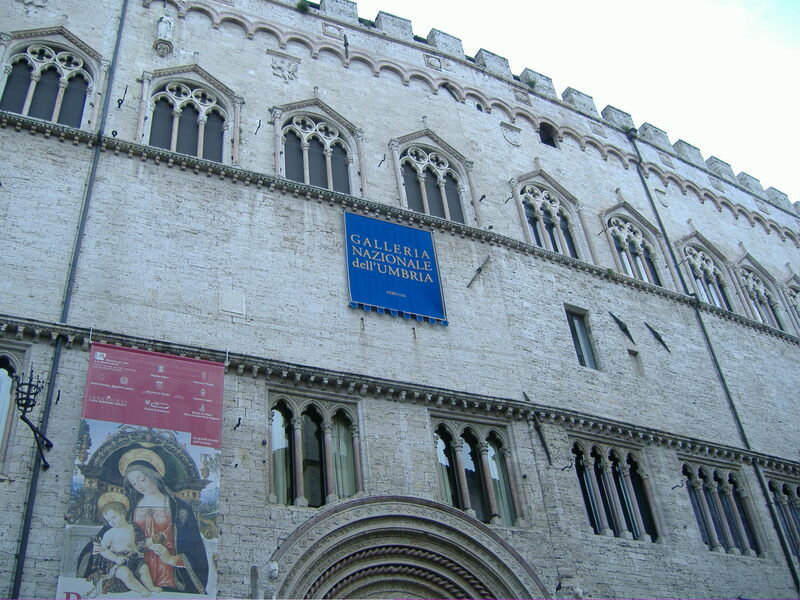 The 2 univerisites are : The ancient Università degli Studi (University of Perugia) and the Foreigners University (Università per Stranieri) which is an Italian language and cultural school. 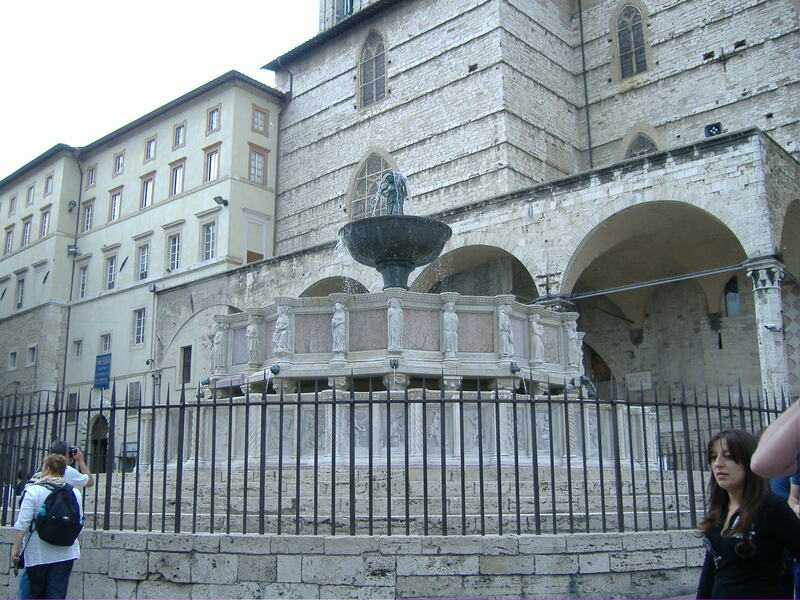 The city offers great shopping, many great bars and restaurants and is known for its dolce (sweets) and chocolate. 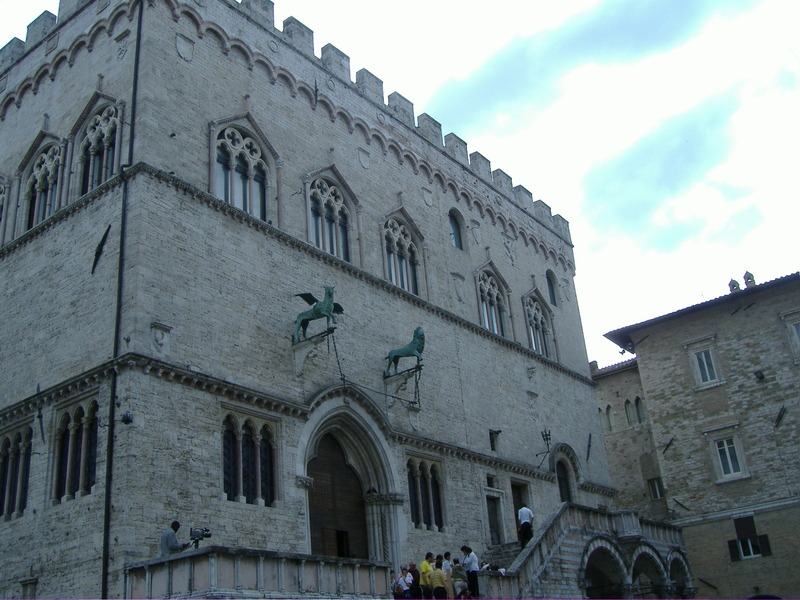 Perugia merges ancient and modern very well. 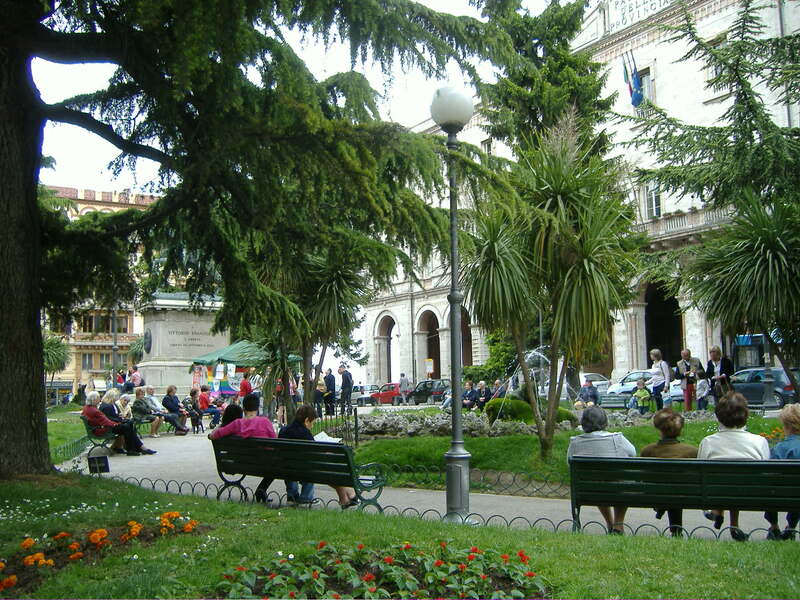 It is a charming city with an historic centre which is small enough to walk around in half a day. However to really see much more you could easily fill a few days here. 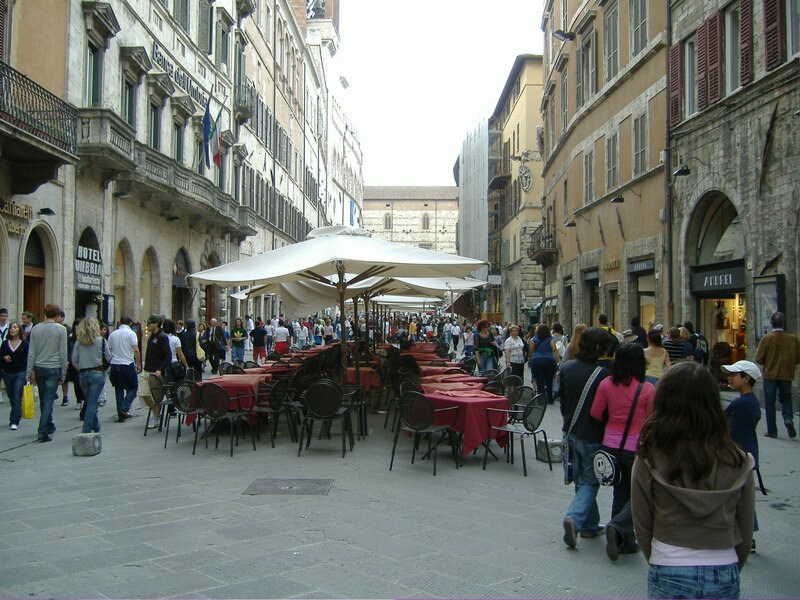 Certain hours of the day, cars are forbidden in the city centre which of course makes walking so much easier. 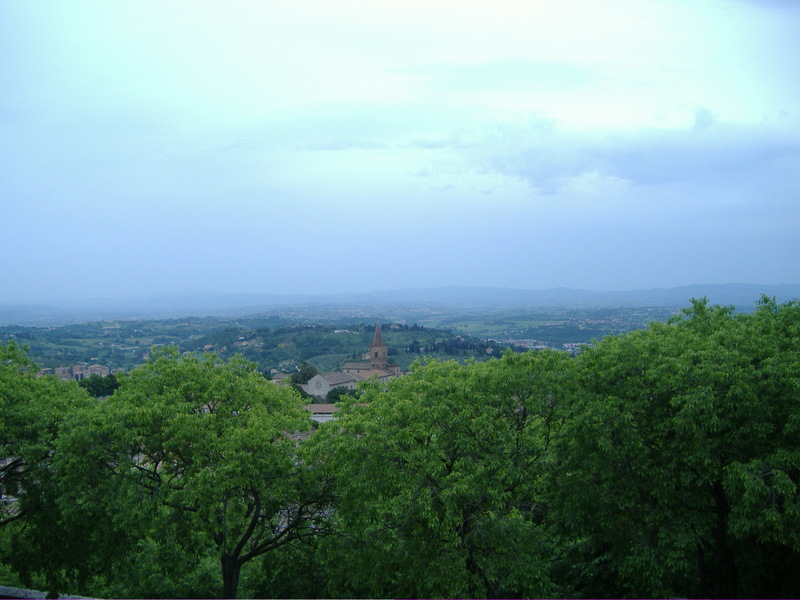 For accommodation there are a few hotels in the city with several monasteries close by. 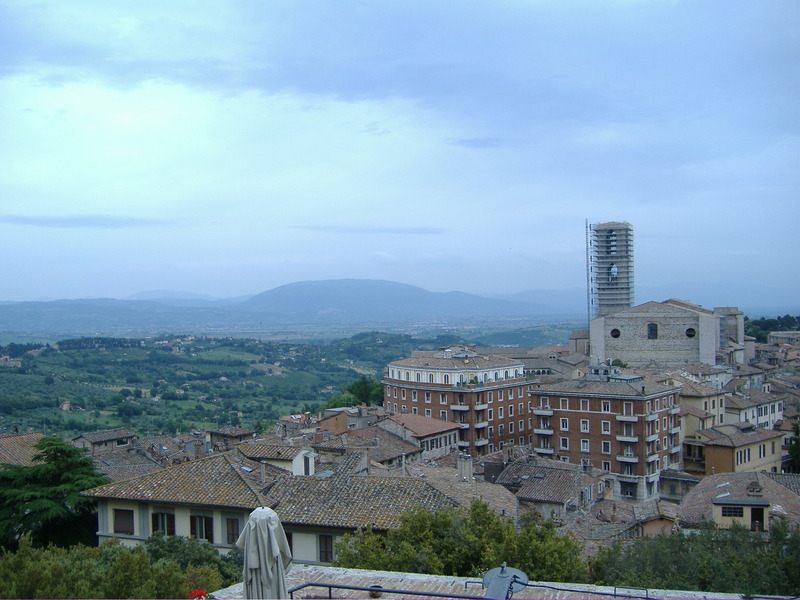 We went to Perugia a few years ago. Once we navigated the horrible new city at the base of the historic centre it was OK. The new bit is an ugly sprawl at the bottom of the hill the historic centre sits on, and seems to go on forever. Such good photos Lyn! Keep ’em coming!